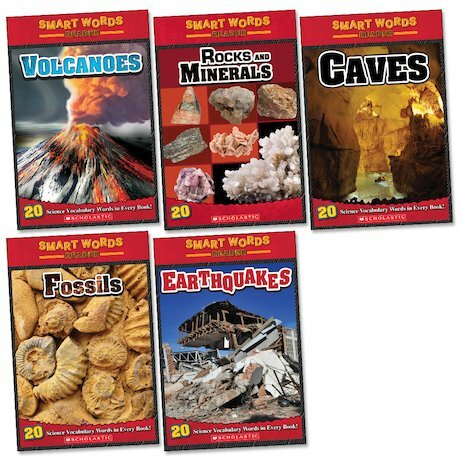 Get stuck into geology with these super-exciting readers, which build vocabulary and confidence while delving deep beneath the Earth’s crust! From volcanoes and earthquakes to the mysteries of fossils, explore the exciting side of geology while learning to recognise and read important scientific words. You’ll be wriggling through caves, mining for glittering gold, walking with dinosaurs and even peeking down the snout of a volcano. Discovering new words has never been this thrilling!